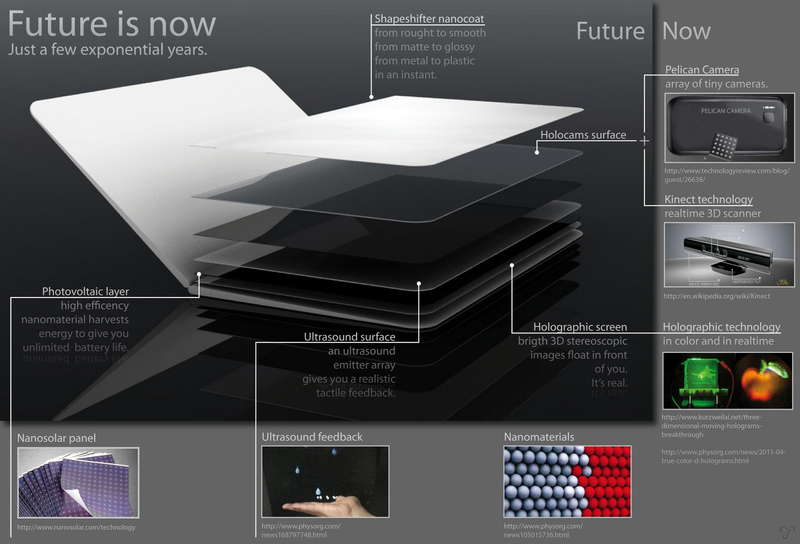 Future is Now. 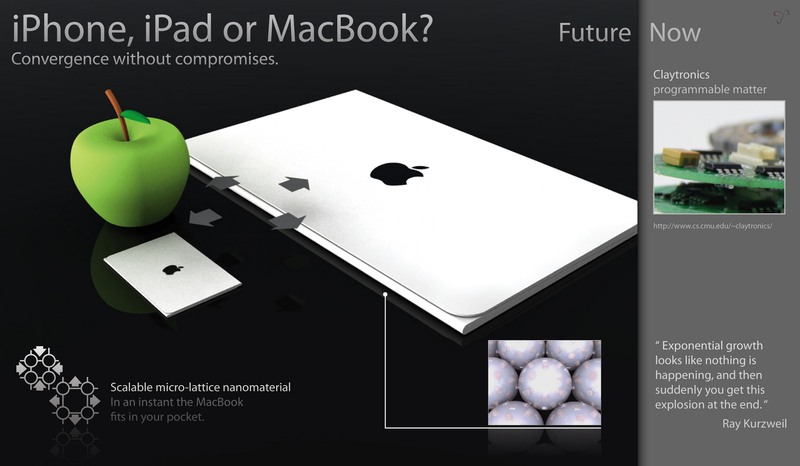 Brand new technologies will be available to consumer market within a few years. 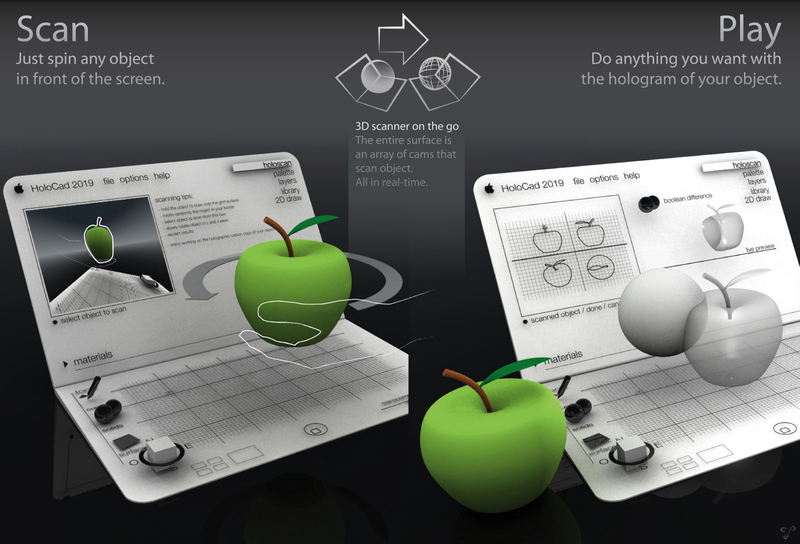 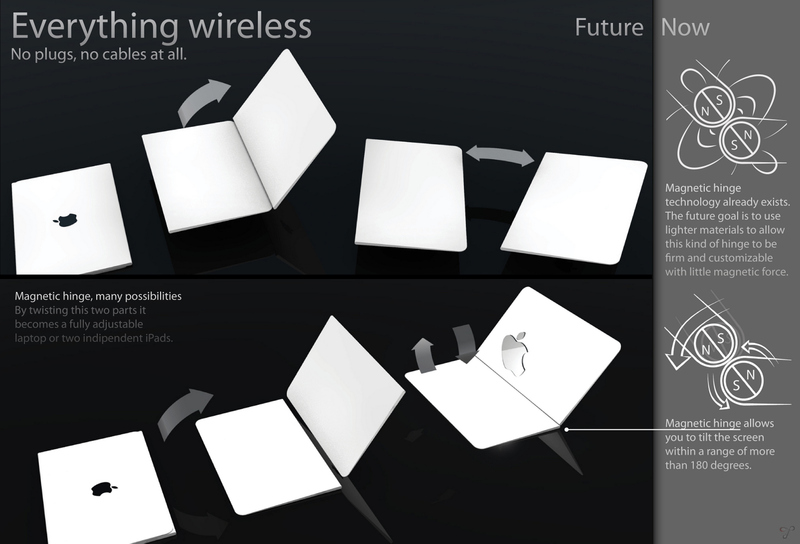 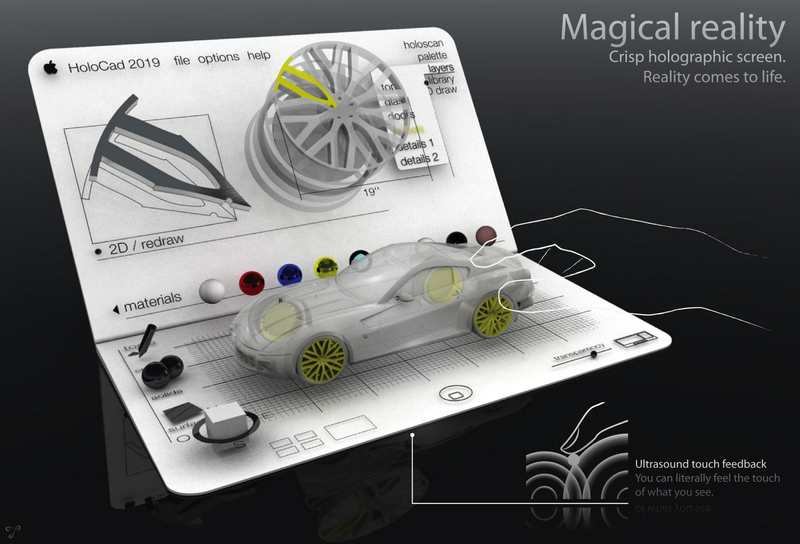 This is a concept for an hypothetical Mac laptop/iphone/ipad… Apple device. 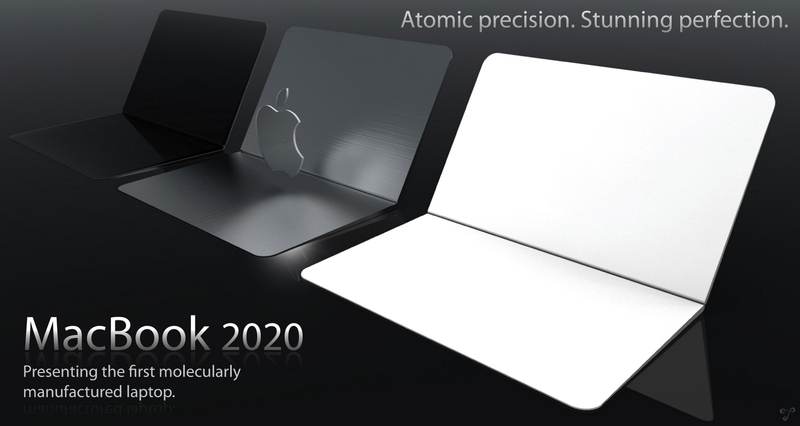 MacBook 2020 by Tommaso Gecchelin is licensed under a Creative Commons Attribuzione – Non commerciale – Non opere derivate 3.0 Unported License.